CARNIVAL THRILLS TO HELP BEAT THE HEAT! It was just that kind of event. The kind that inspires smiles, cheers, laughter, and even some (mild) creativity. Here’s an acrostic poem that captures some of the many highlights from this year’s much awaited and eagerly anticipated carnival! 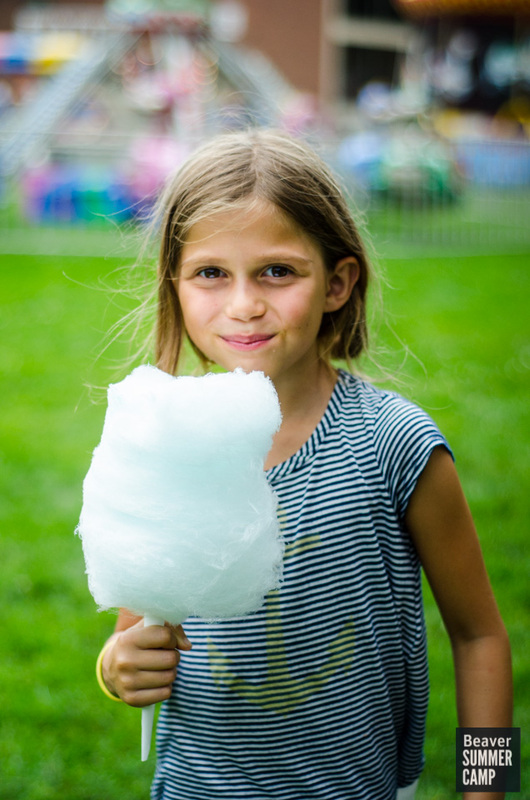 Cotton candy, snow cones, popcorn and other yummy treats for everyone! And lots and lots of water – everyone stayed well hydrated! 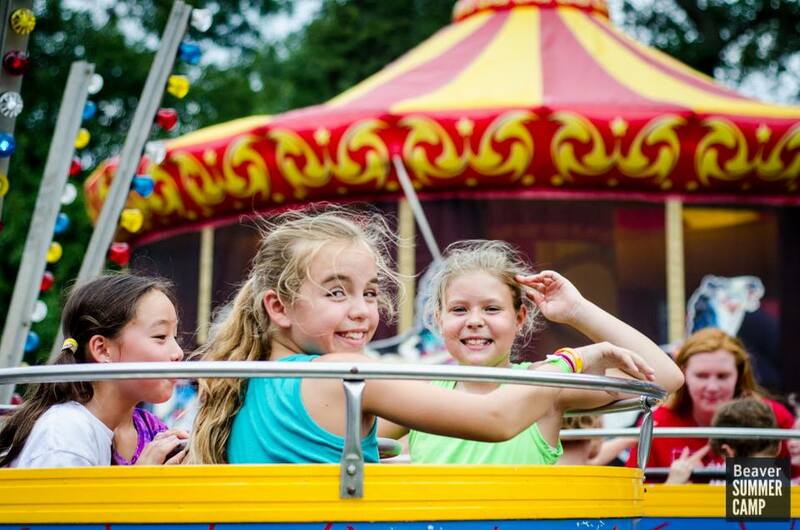 Amusements – so many fun games manned by CITS and specialists like the football toss and Kan-jam, face-painting – what beautiful butterflies and lifelike tigers and even a few adorable beaver faces! Balloon animals, tattoos (wow, Minions were popular…), and a very popular and crowd-pleasing photo booth! Rides – The Spider, Flying Dragons, the Bumblebees, and the Aztec! NO RAIN! Wow – the day was hot, very hot. But that just meant more fun with water games and the ever-popular dunk tank! Inflatables: A Giant obstacle course / slide combo, a shady carousel bouncy house, and a giant reclining firehouse dalmation that was especially popular with the lower campers! Voluntary and inVoluntary dancing – by campers and adults alike. A few great line dances like the Macarena and Cupid Shuffle and a CIT favorite, ‘N Sync’s Bye Bye Bye. It was just that kind of day that made everyone footloose and fancy free! Awesome – as in Everything is Awesome – spirited and upbeat music pumping through the lower field! We heard old school Motown favorites, some funky dance songs, and today’s top hits. Laughter and smiles from campers, counselors, specialists, and lifeguards all day long! Put it all together and what do you get? 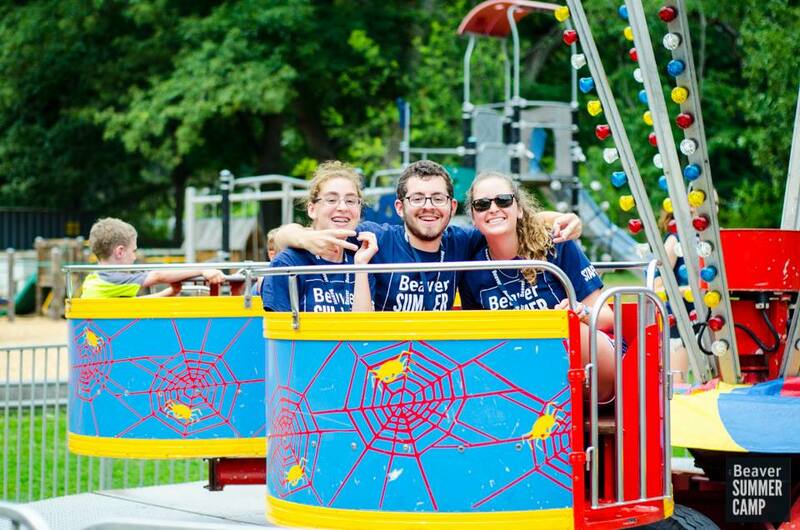 An amazing, fun-filled, and memorable CARNIVAL at the greatest camp around!